We ask how each of the key metal ions required for eukaryotic life is segregated and delivered to appropriate tissues, cells, subcellular compartments and their respective proteins or in other words how physiological requirements for metals are met during development and in the process of normal aging and systemic, cellular, organelle and protein metal homeostasis is regulated. 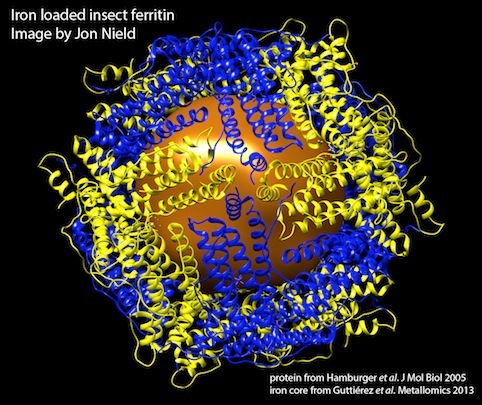 One protein of focus is the iron storage protein ferritin. We study the assembly of the polymer in vivo, cell-type specific regulation of its synthesis and also the roles of ferritin in development, physiology and disease.We also study metal deficiencies with a view to discover missing players in metal regulation and to describe the consequences of these deficiencies for the development and function of the nervous system. 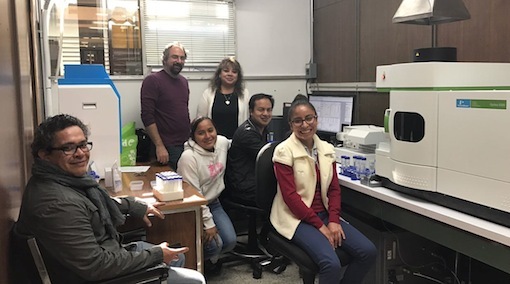 Finally, we are performing a genetic screen by determining the metallomes of fly mutants on our Inductively Coupled Plasma Optic Emission Spectrometer (photo is on its inauguration date, 13 December 2016). Papel de los organelos relacionados a los lisosomas como almacenes de zinc en Drosophila melanogaster. 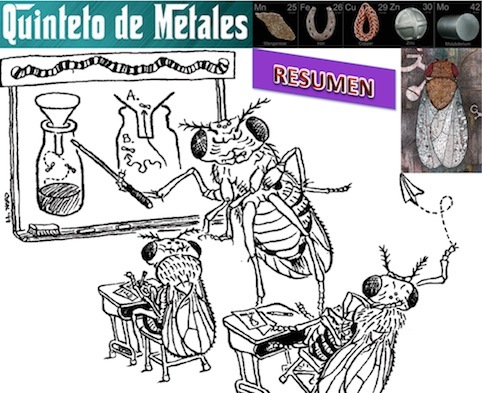 Cambios protéicos en el intestino de Drosophila melanogaster deficiente en manganeso o hierro.